Tico blends his Brazilian heritage with classical, jazz, blues, pop and rock to make his own unique fusion of music. 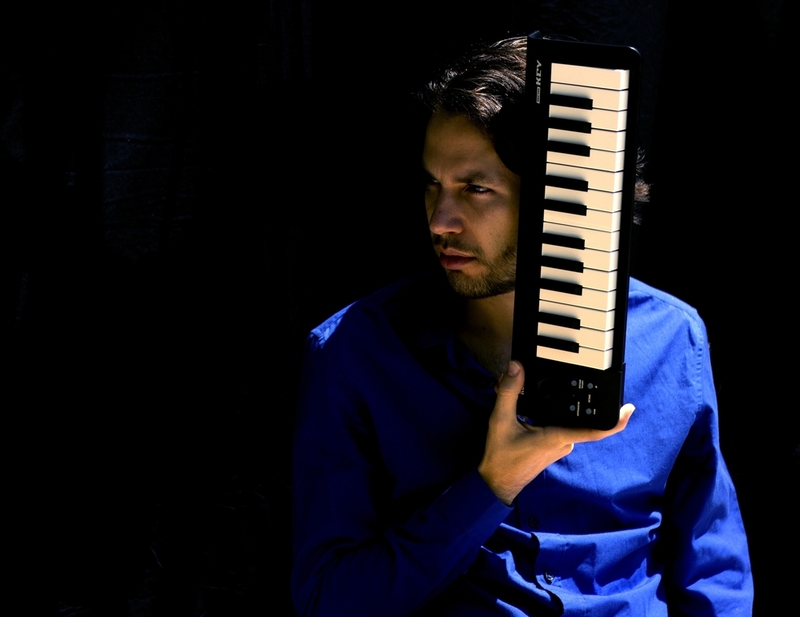 Tico Souza is a gifted multi-instrumentalist and producer, with a specialization in piano, composition and arrangement. 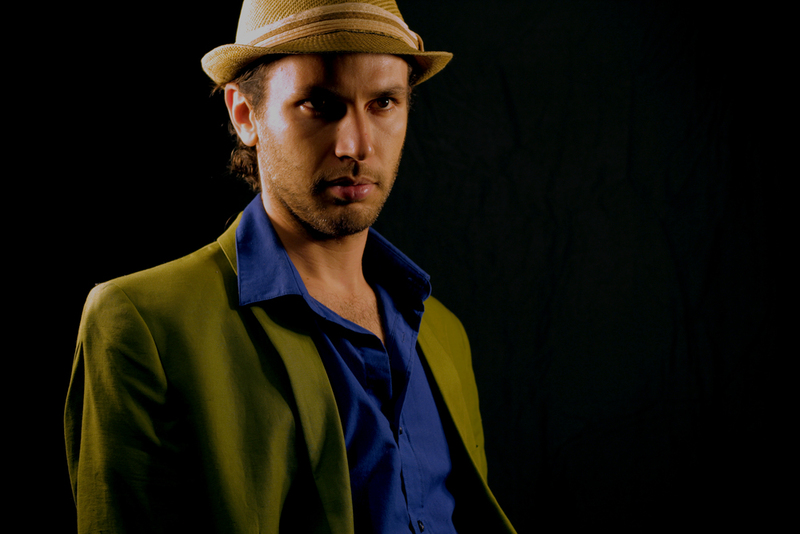 Souza blends music rooted in his Brazilian heritage with jazz, classical and modern pop, resulting in a fresh sound influenced by a variety of genres and styles. 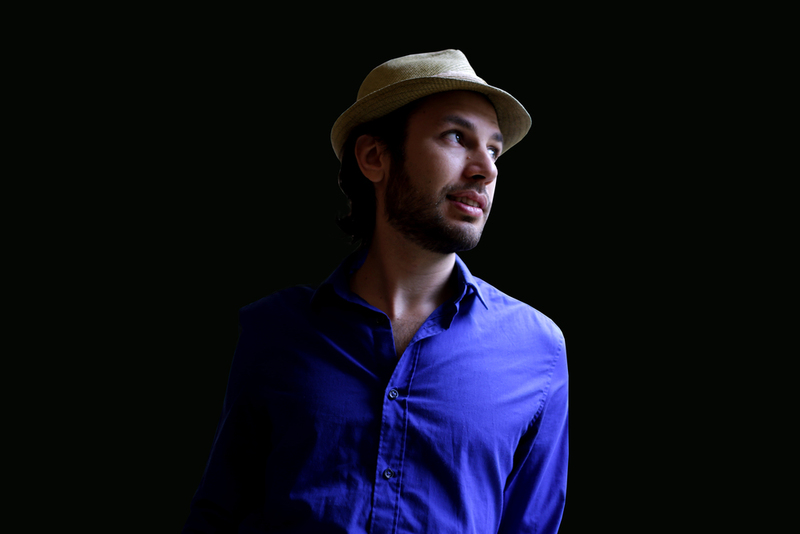 After ten years of touring and performing in South America, he now resides in Canada where he continues to perform, compose and produce music.Born in 1988 in São Paulo, Brazil, Tico became interested in music as a child listening to his father’s records. By 14, he had saved enough money to buy his first instrument— a keyboard—and began to teach himself music. Within a year, Tico was performing with pop and rock bands around São Paulo. At 16, he received a scholarship to one of the best conservatories of music in Latin America, the Conservatório Souza Lima. By age 18, Tico was teaching at the conservatory and other schools, as well as playing in a multitude of bands at jazz pubs and theatres. His first album with São Paulo Ska Jazz soon followed, and he continued to grow as a musician, touring throughout Brazil and South America. At 21, Tico recorded his first solo album and finished his studies in Brazil. At 22, Tico moved to Toronto to continue his studies in jazz music at Humber College, under the tutelage of amazing musicians including Rik Emmett, Pat Labarbera, Kirk McDonald, Brian Dickinson, Hilario Duran, Ted Quinlan, and others. He completed his studies at Humber College in the summer of 2014, receiving various awards for his exceptional talent in piano performance, along with being a recipient of the $10,000 Humber Seed Venture grant. 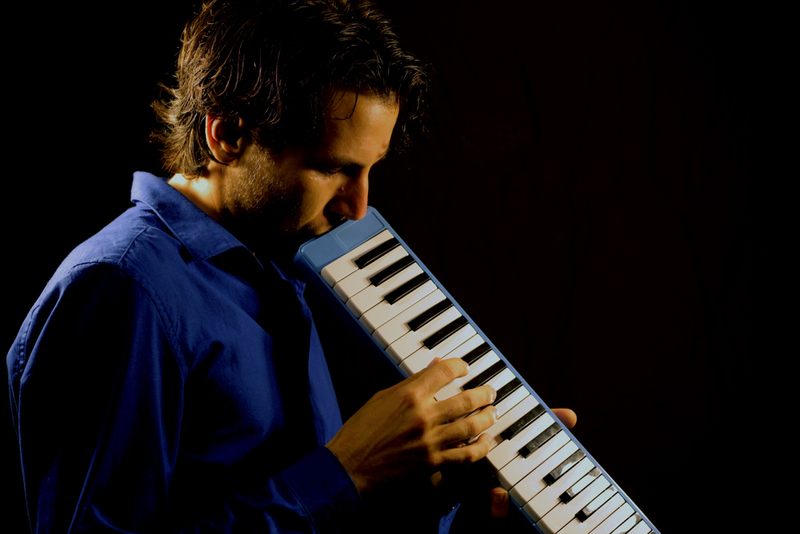 Throughout his time in Canada, Souza has performed in many jazz festivals and venues along with a variety well-known musicians such as Don Thompson, Bill McBirnie, Denny Christianson, Shelly Berger, Jane Bunnett, Kay Lyra, Olmir Stocker, Matthew Burnett and many more.